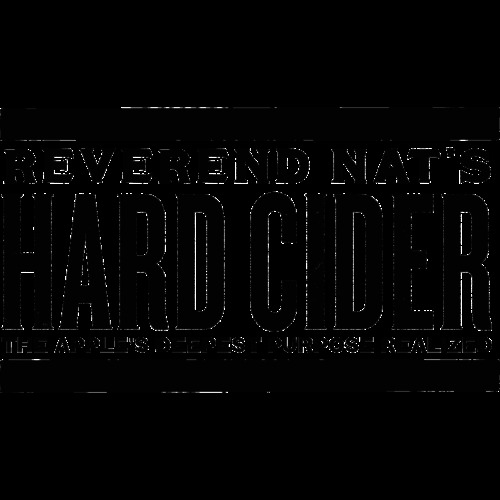 Reverend Nat's Hard Cider - ¡Viva La Pineapple! Cider with a mix of fermentated apples, fresh pineapplejuice and a little mix of spices like cinnamon and clove. Cider with sour Granny Smith apples and Montmorency cherries, Bartlett pear juice, English yeast and a small pepper.